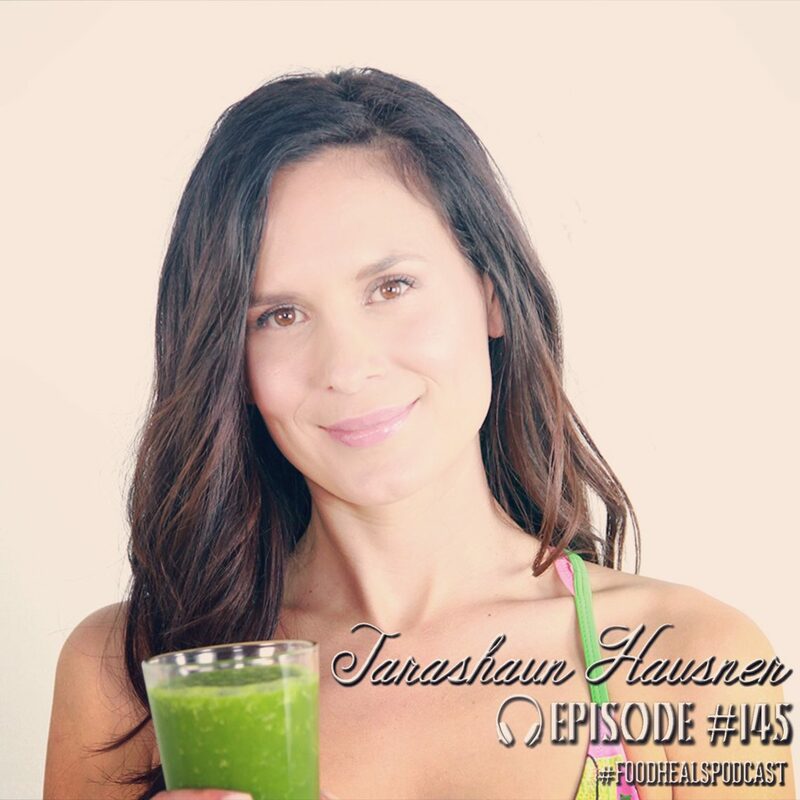 Tarashaun founded BlenderBabes to help people get into a healthier lifestyle despite a chaotic and stress-heavy world. 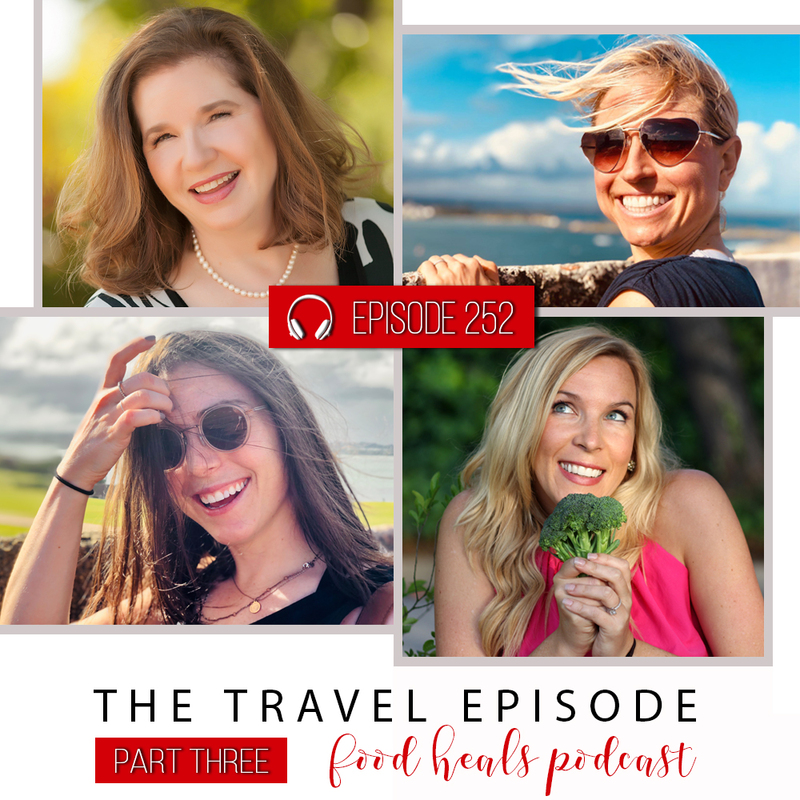 Discover how she overcame a decade-long eating disorder, and how blending up fruits and vegetables can make a profound difference in your health. Tune in for a melodious episode, where we muse on the powerful properties of music with vegan composer and violinist Chrysanthe Tan, and explore her awesome tips for sticking to a plant based diet on the road.